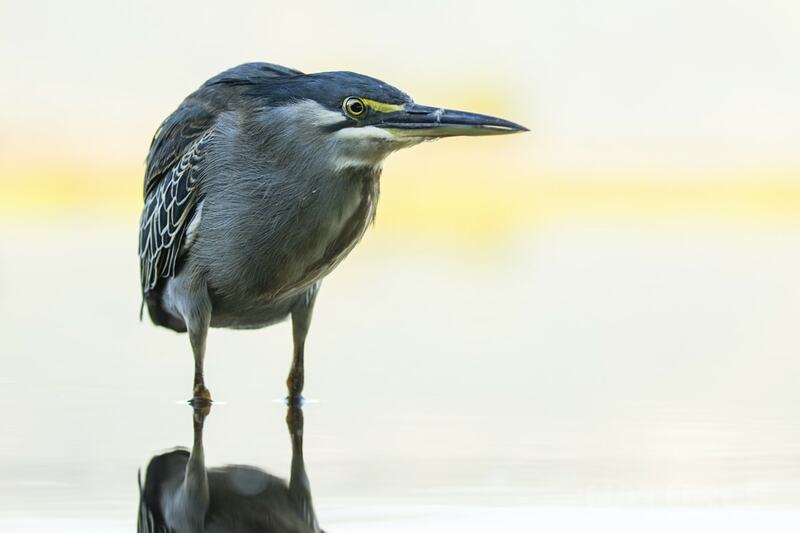 This green backed heron was a source of much amusement for everyone who was in the hide with Alan. He was forever present & determined to make sure that we photographed him on every possible perch. 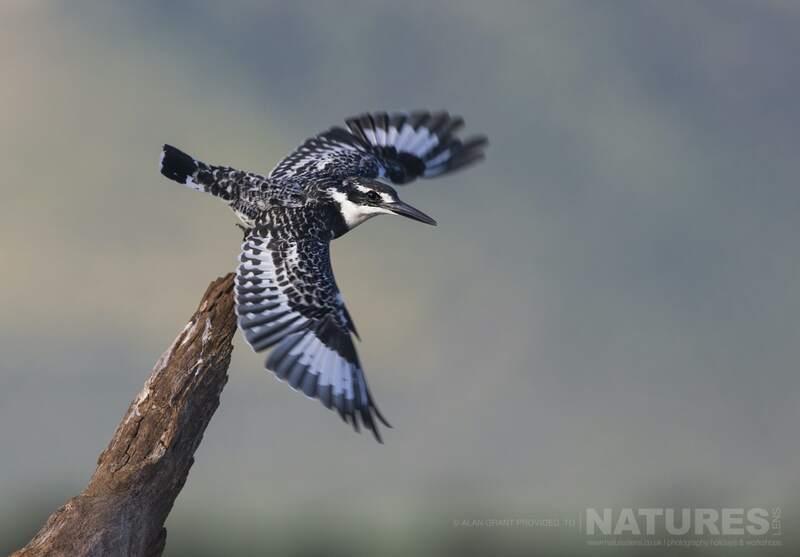 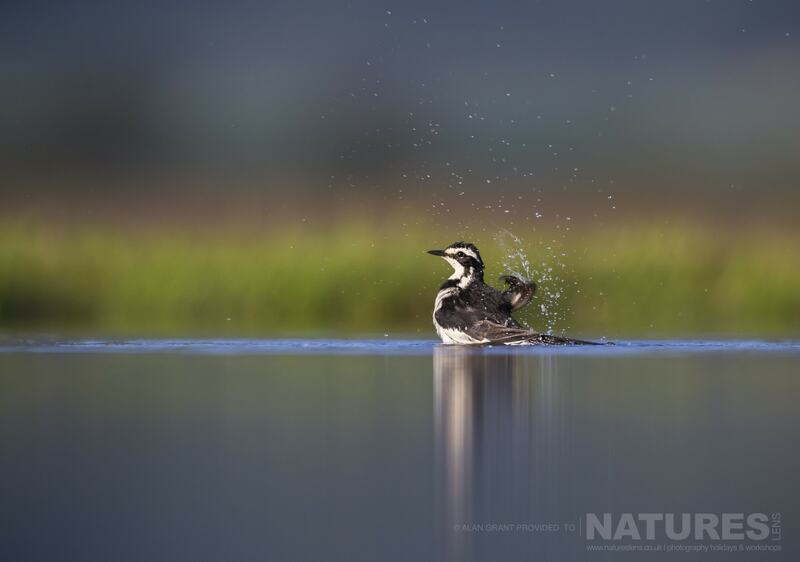 On his final day at Zimanga, Alan returned to the Lagoon hide for a morning session where he captured this lovely image of a pied kingfisher in flight. 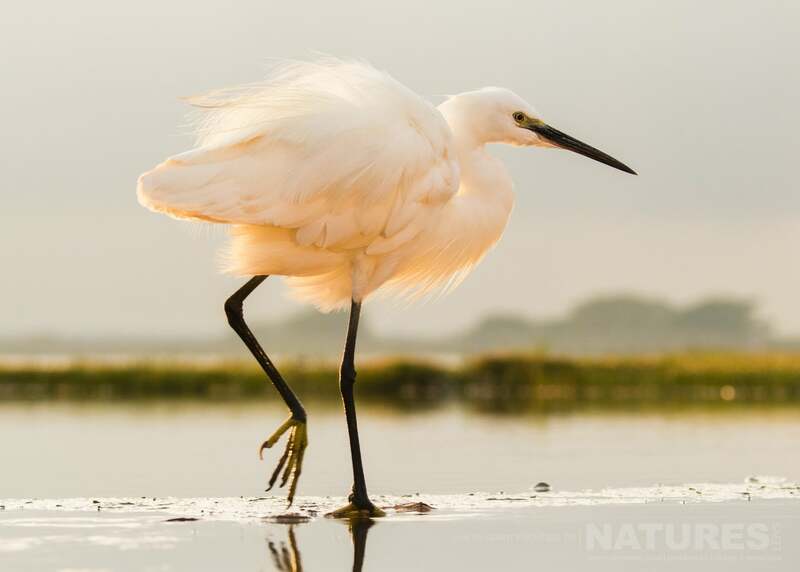 The rising sun cast a gorgeous pink glow on this egret as it searched for food. 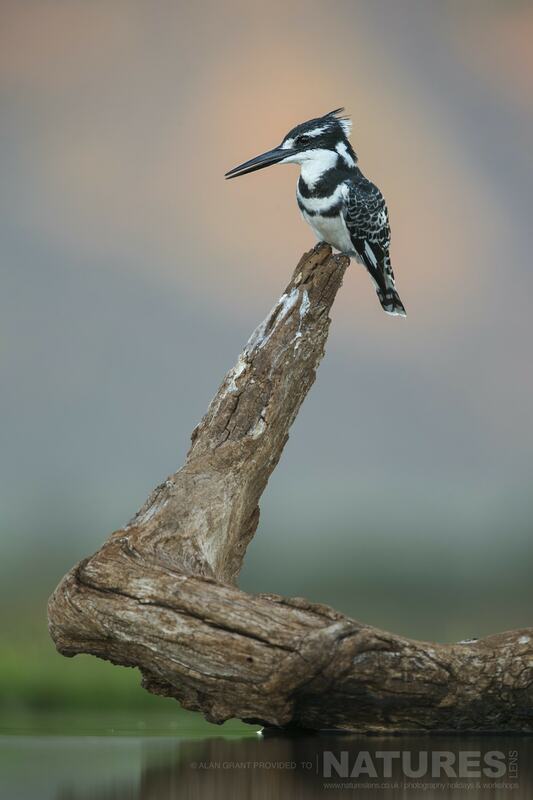 To read part 2 of Alan’s Zimanga photography safari holiday & see more of his gorgeous images, please click here. 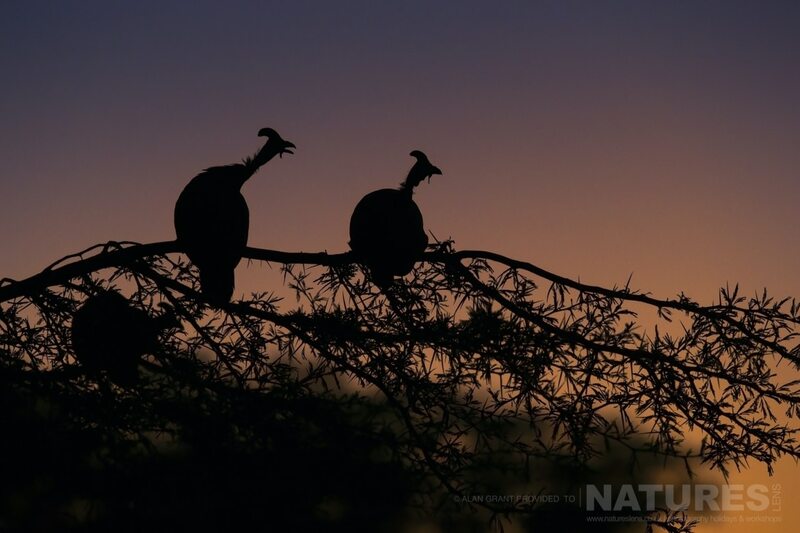 Part two of a series of blog posts showcasing Alan's images from his Zimanga photography holiday taken at the Umgodi overnight hide. 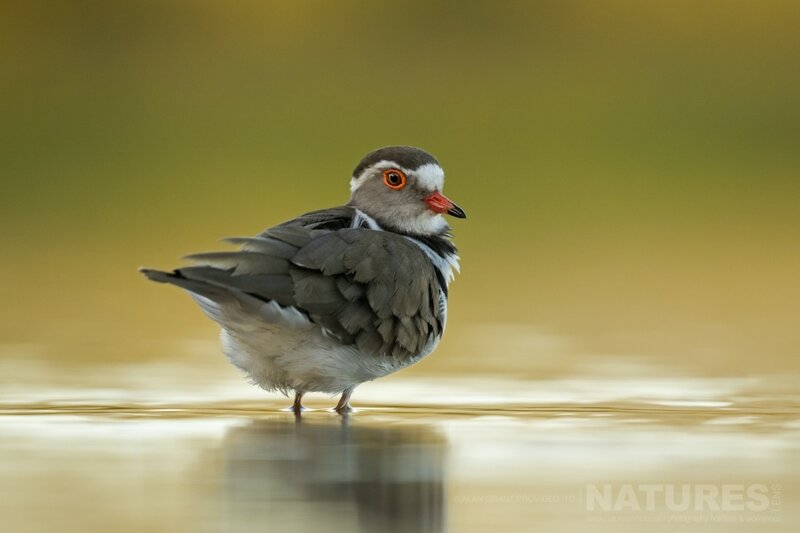 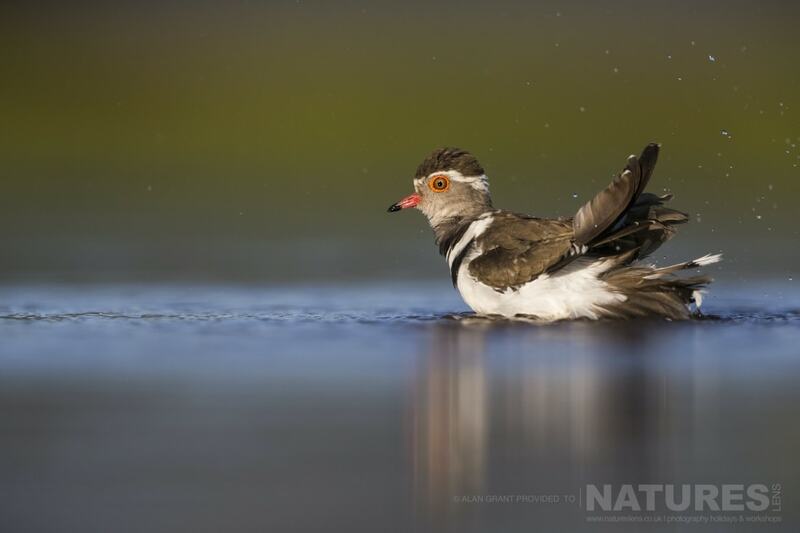 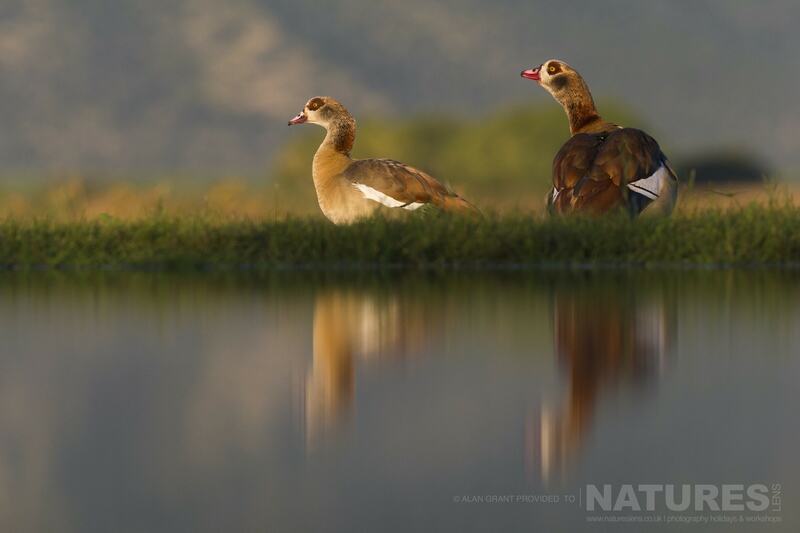 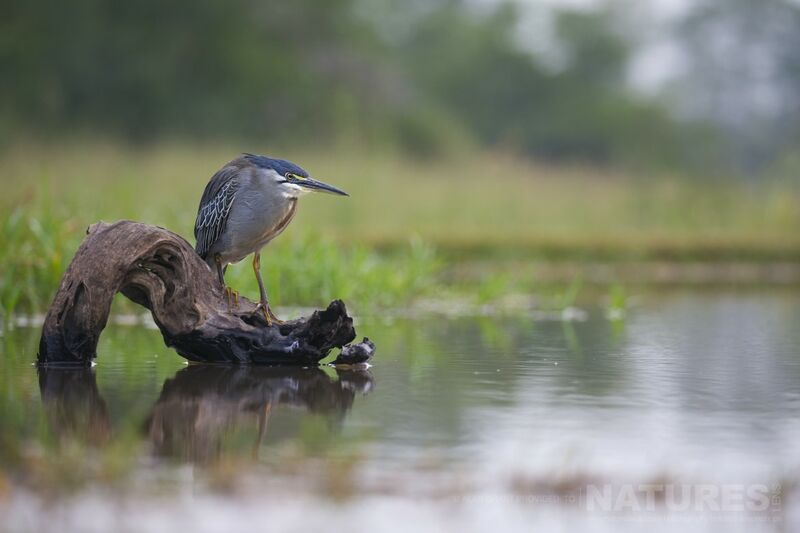 This entry was posted in client images, galleries, photography holidays, south africa, worldwide tours and tagged bird photography, egyptian geese, kingfishers, little egret, photography holiday, plovers, south african safari, wagtail. 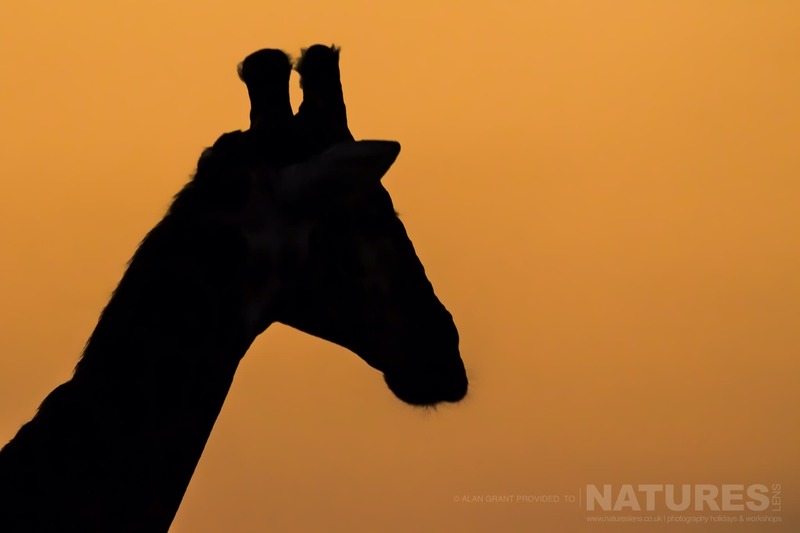 Whatever your query regarding our photography holiday, 11 Stunning Images from Alan’s Zimanga Photography Safari, please fill out your details below & we will get back to you.